Brighten up your Christmas Tree with the Shining Star ornament from ChemArt. 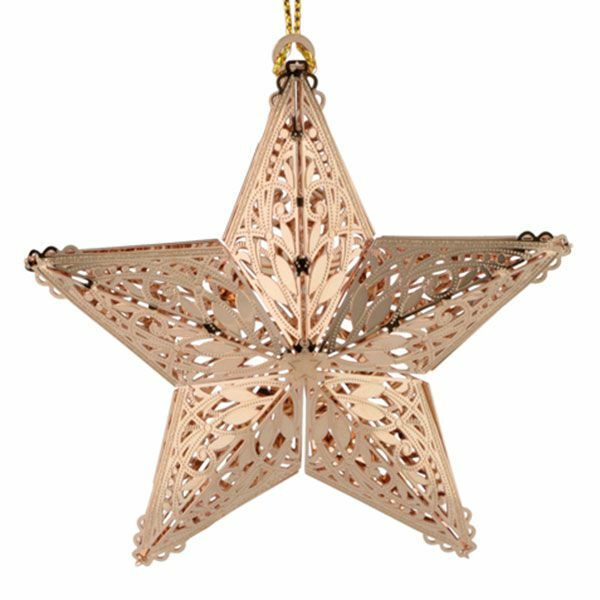 This traditional five-pointed star is sure to reflect the lights of your tree brilliantly. 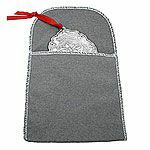 All ChemArt Christmas ornaments are designed, manufactured and assembled in Lincoln, Rhode Island. 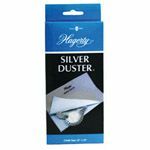 When you purchase the Shining Star ornament you are not only getting a beautiful ornament at a great price; you are also supporting the continued production of items made in the USA. The Shining Star ornament is crafted from solid brass with a 24k gold finish and is presented in a window gift box. Engraving is not available on this item. 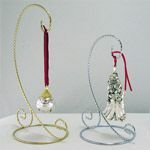 Purchase six or more ornaments and receive 10% off each one!